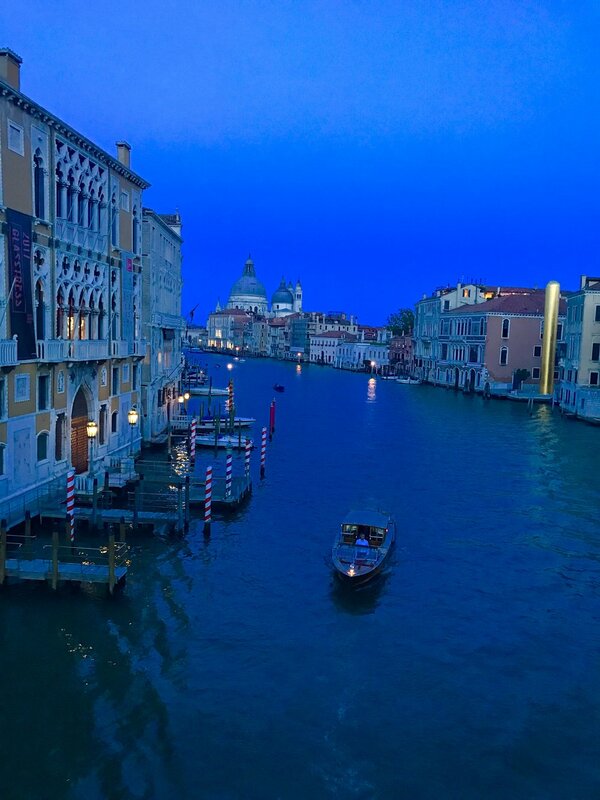 Gary Jay Paul constructs customized Veneto Tours that he leads personally, from 4 to 7 days, focused on the Palladian Villas but also including other historic locales spread between Milan and Venice in the North of Italy. Tours view the most profound structures of the late Renaissance, to gain an understanding of their influence, to view the art, taste the food, wine, and experience the vistas of unfolding, often breathtaking landscapes. Based on the group and their particular interests, there are variations of the tour that can include contemporary architecture, museums, music or opera performances (Colosseum of Verona, Teatro Olympico), and of course shopping, etc. The adventure begins at your arrival to Milan with a suggested overnight to acculturate to Italian time. The lovely Villa Michelangelo Hotel sited in the Berici Hills above Vicenza, serves as a base for touring. 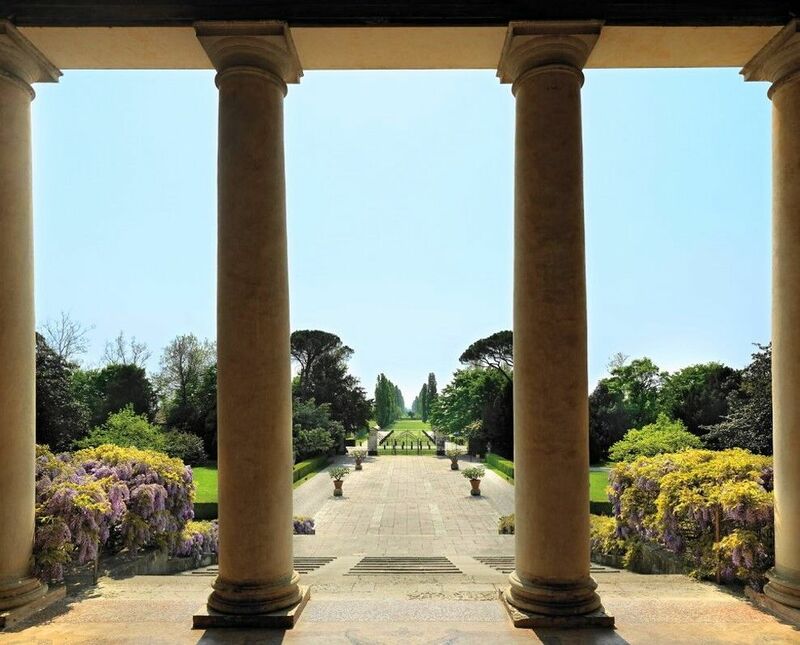 Day one begins with a drive to Sabbioneta and then on to Mantua: visits to the breathtaking Palazzo Te and San Andrea Church – by famed Renaissance Architects Guilo Romano and Leon Battisti Alberti, and the Gonzonga Family Royal Ducale Palace with its frescoes, art and treasures. 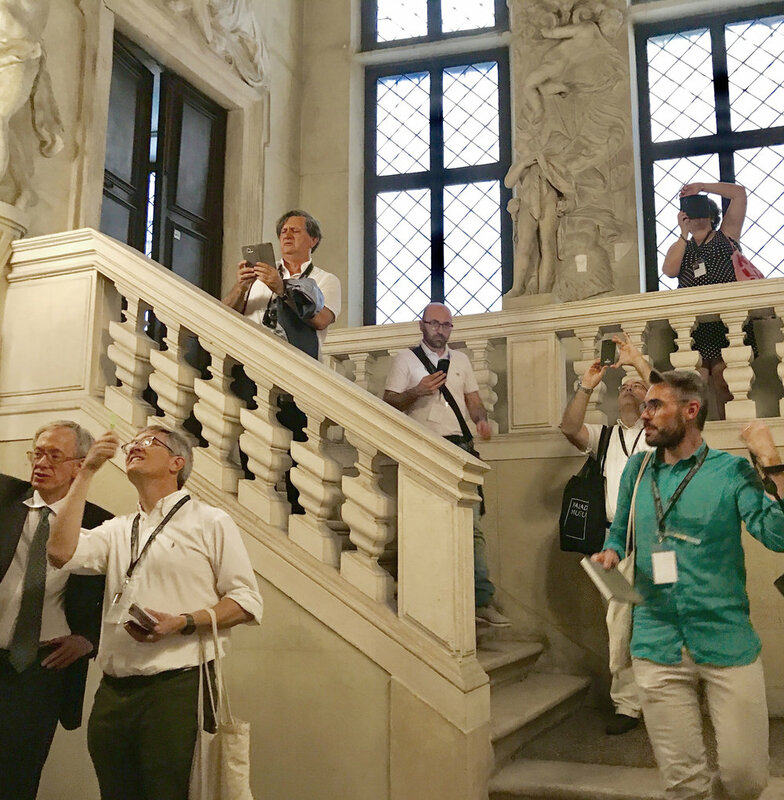 Day two in Vicenza to learn about the legacy of Palladio with a guided tour of the Palazzo Barbaran, home to the Palladio Museum. 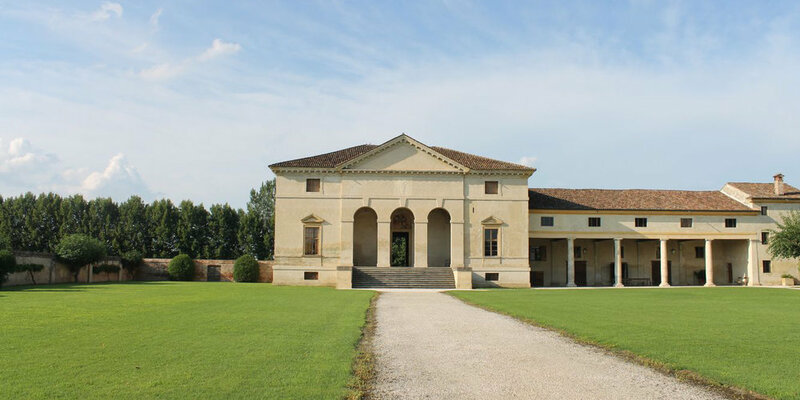 Onto the Teatro Olympico, the Basilica, the Villa Nani, with its frescoes by Tiepolo and then, up the road to visit the most famous work of Palladio: the Villa Rotonda. An excursion into the Veneto countryside on Day three, through Marostica; stopping at Bassano del Grappa to walk across Palladio's wooden bridge, lunch in Asolo on route to the Villas Barbaro and Emo – perhaps the most influential and beautiful of the Palladian Villas, noting their iconic architecture, their parklike settings and reknown frescoed interiors. 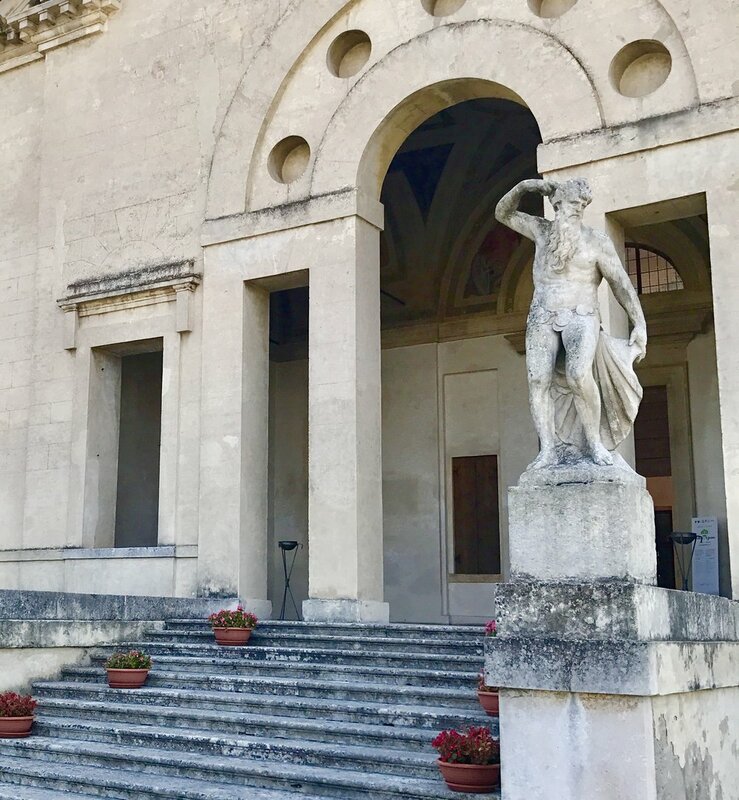 For enthusiasts of modern architecture and sculpture, the Carlo Scarpa designed sanctuary and resting place for the Industrialist Brion Family or a tour of the Antonio Canova Museum: these locations are well off-the-beaten-track and magnificent settings to conclude the tour. 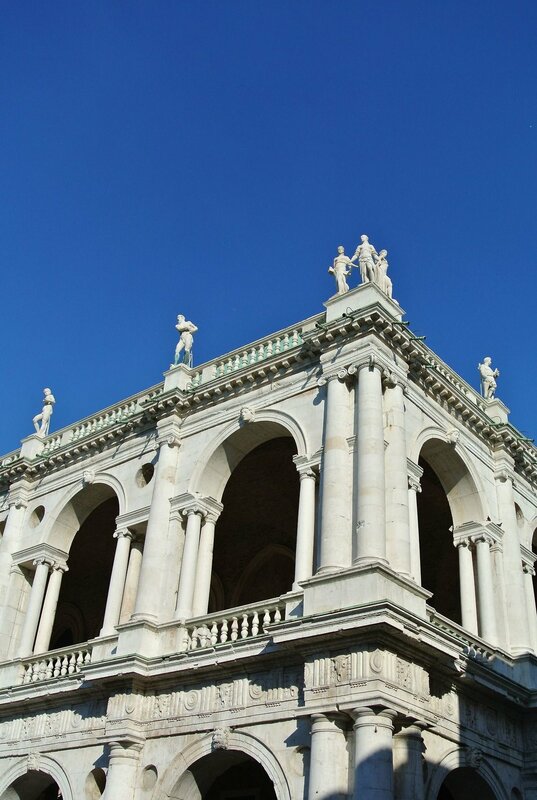 There will be time to explore the unique shops of Vicenza and Asolo, and our tour will be complimented by delicious meals from select restaurants featuring the seasonal local cuisine and the renown wines of the Veneto.